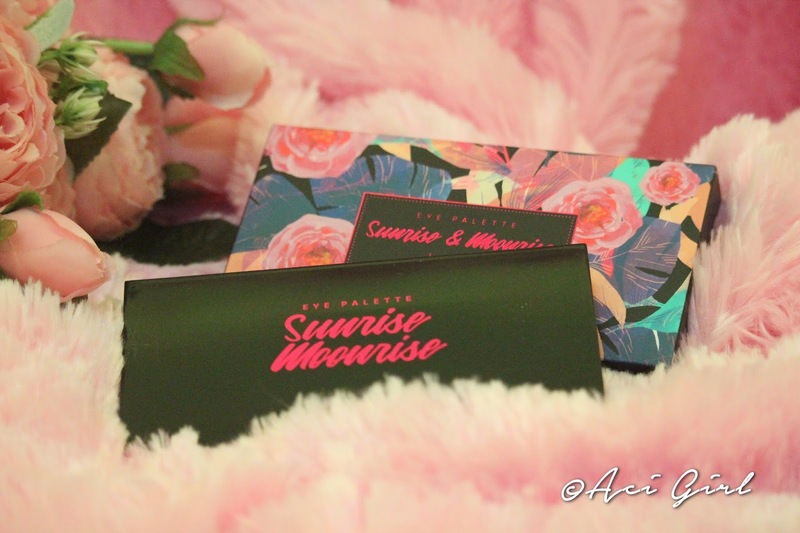 Althea Korea is blooming so well, launching products here and there and I am again writing a post to let you know that Althea is not stopping to give you the freshest K-Beauty trend straight for Korea. 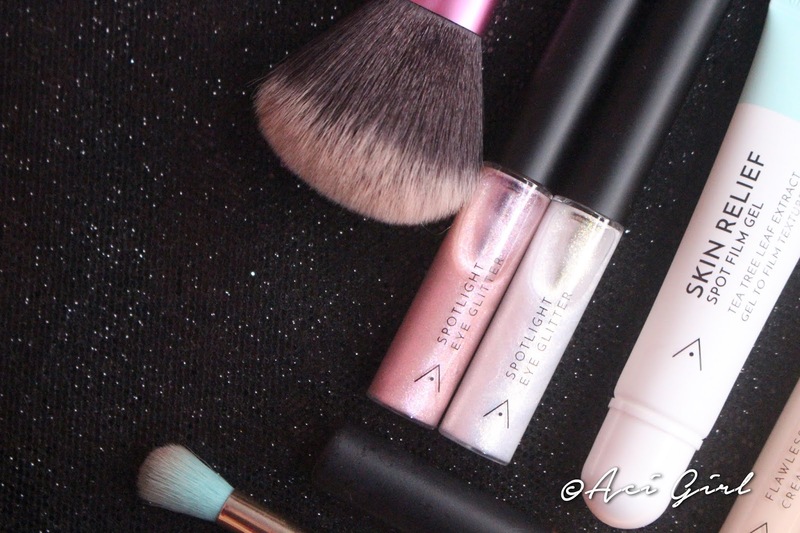 There's something new at the Althea Exclusives and if you are a makeup junkie you'll scream for joy! Because our favorite K-Beauty source finally has its own makeup line! See? Not one, not 2 but 5 new makeup products with shades that will match your liking. 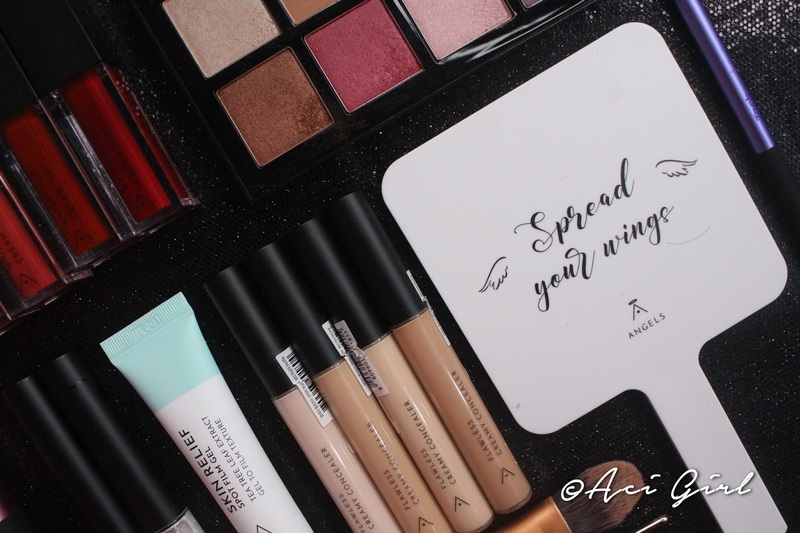 In line with this feature, How about a Makeup Tutorial trying out Althea Korea's very first makeup line? and the Ginger shade for my eyelids and as highlights in some areas. For my eye shadow, I picked the light and dark brown and blend it together. A little eye glitter for that shimmering finish. 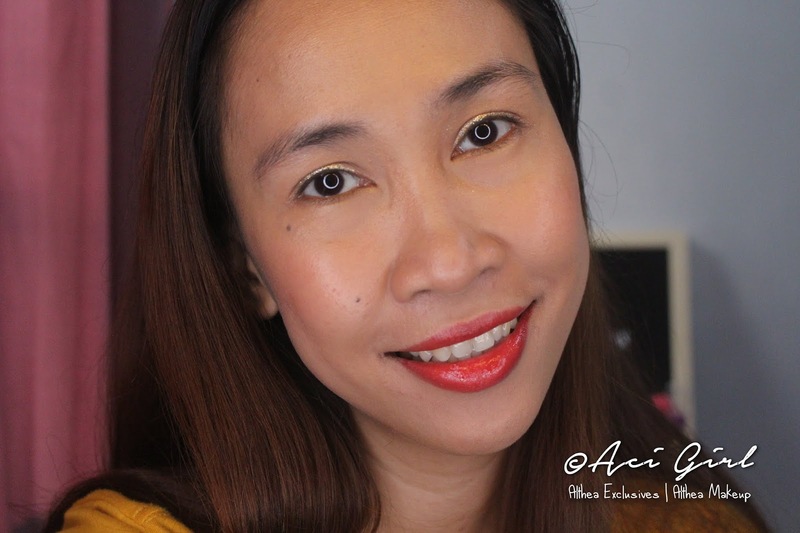 Used the Peach Cream Watercolor Creamy Tint for my lips and Cheek. Night makeup should be bolder. So I choose darker shades. 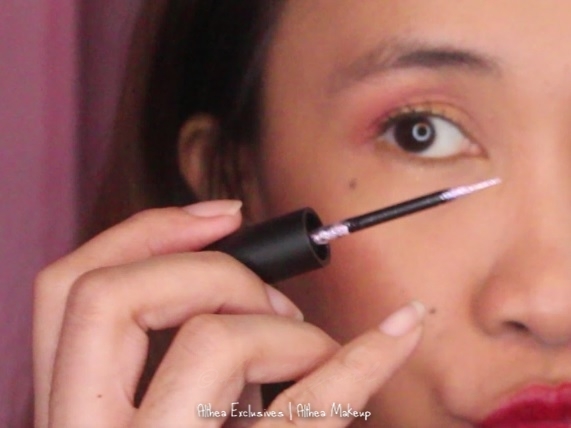 For my eye shadow, I worked with the Shimmering Brown and that Deep Wine Red shade. Adding the Pink Light Spotlight Eye Glitter for that Sparkle! 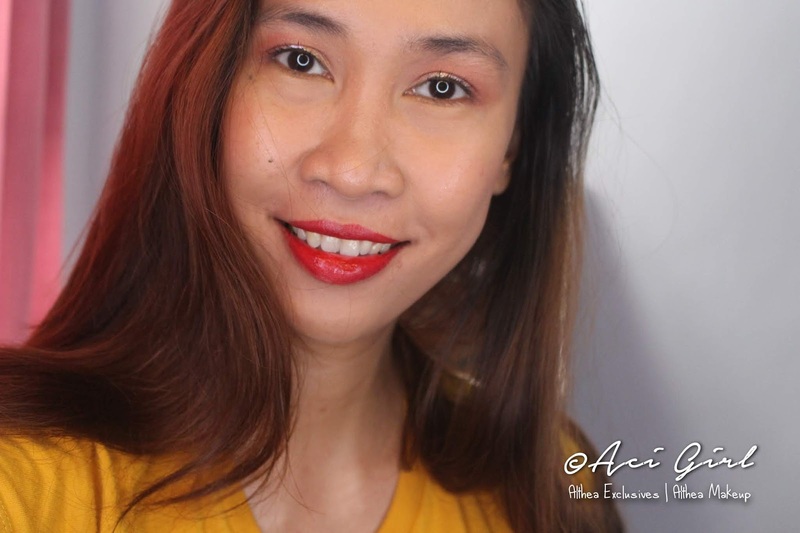 And here's my Moonrise / Night Makeup using Althea's very own Makeup line. So which "look" is better? My Althea Makeup Sunrise or Moonrise #MOTD? Packaging: Stylish 6ml clear tubes with the usual applicator tip. 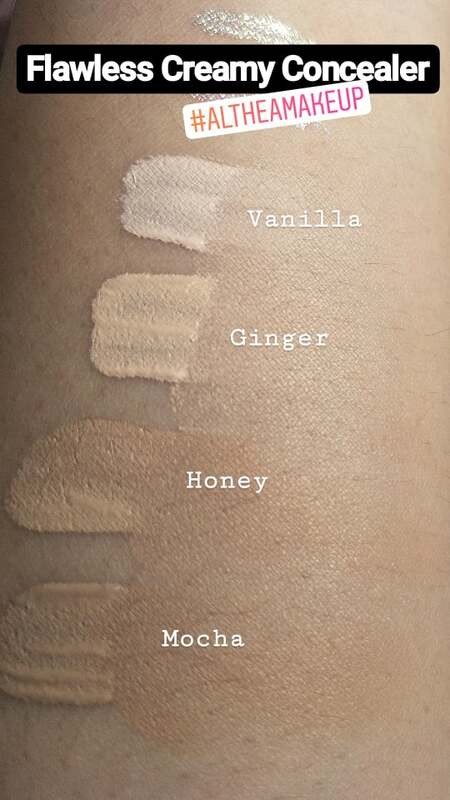 | Available colors: Vanilla, Ginger Honey and Mocha - My favorite shade? All - because you can use it all in different areas of your face and basically you can just mix shades and create a new shade from it. Product Quality: Designed and Made in Korea | Althea Flawless Creamy Concealer works so well on me. 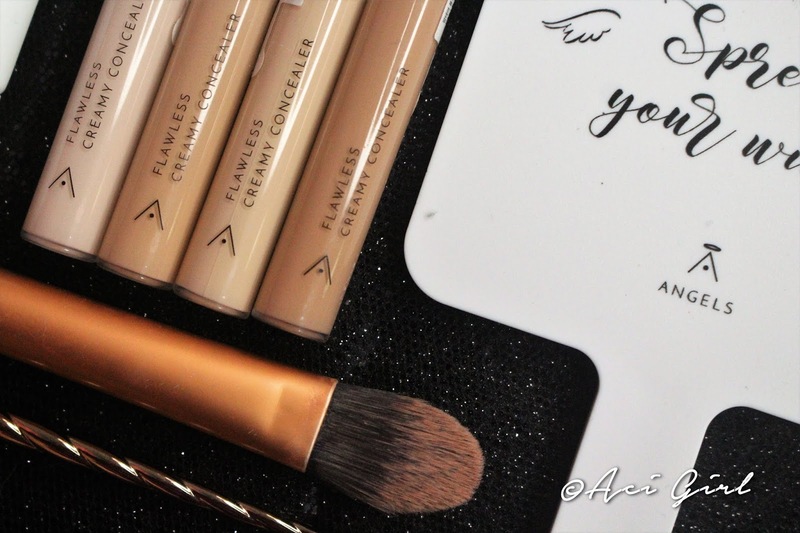 I actually use it as my base because I'm really liking the result when it sets in a semi-matte finish! It's so natural looking and covers very well! Value for Money: Php200 each for a 6ml tube is not bad at all. 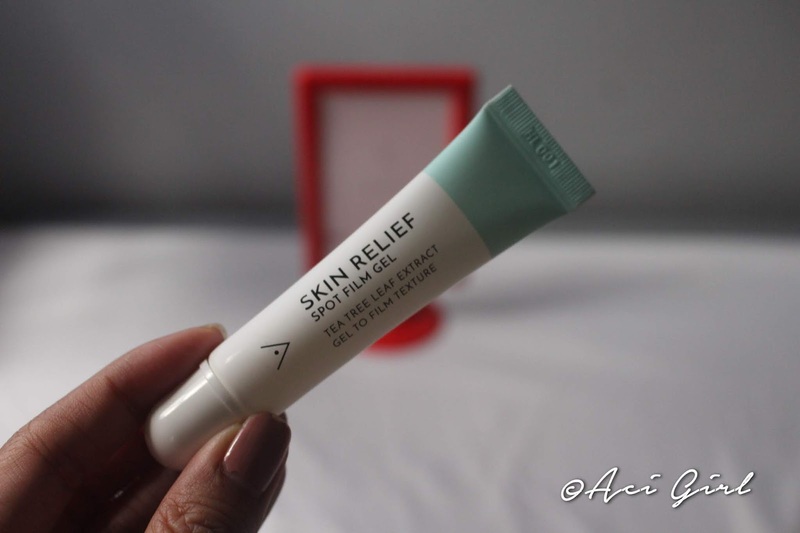 Rating: 4.5/5 - It's a good buy because of the minimalist looking tube, with an applicator wand. So no need to pour products somewhere else. You can apply it on your face right away and for hard to reach areas like eyelids and areas around the nose. Blendable by fingers, brush, and sponges. Super liking the Semi-Matte Finish too! Packaging: Stylish 4.5ml clear tubes with easy to glide applicator tip. Available shades in Plum, Strawberry, Peach and Marron Cream - My favorite shade? Plum and Marron Cream. 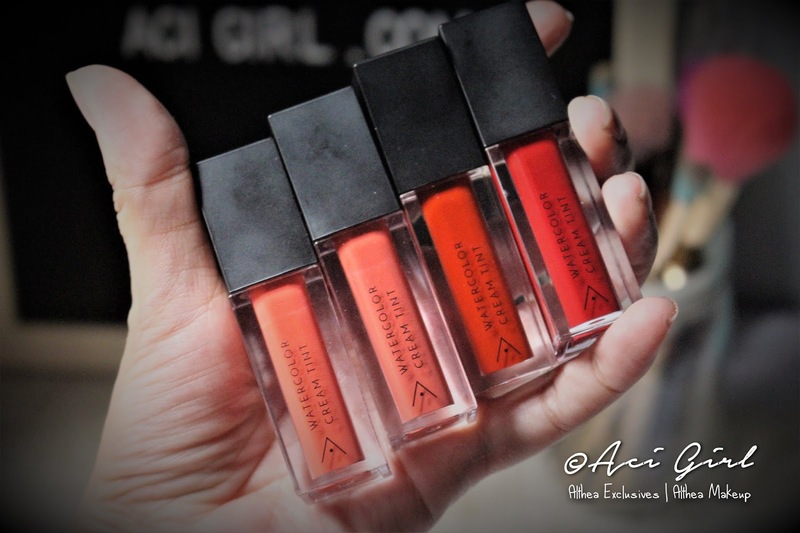 Product Quality: Designed and Made in Korea | For everyday use: a single application is ok for me, but sometimes when I'm in the mood for a bolder look, I go for 2 or 3 coats giving me a leveled up look in an instant. 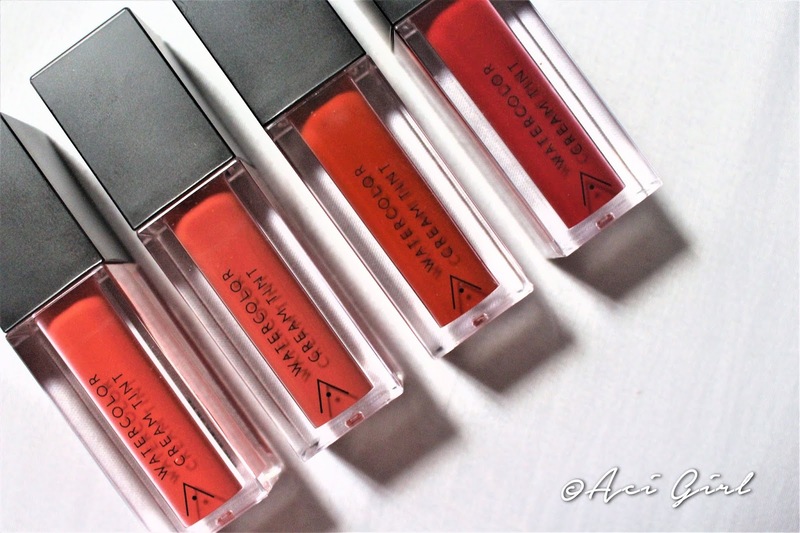 Plus this Watercolor Cream Tints from Althea keeps my lips moist and are long-wearing. 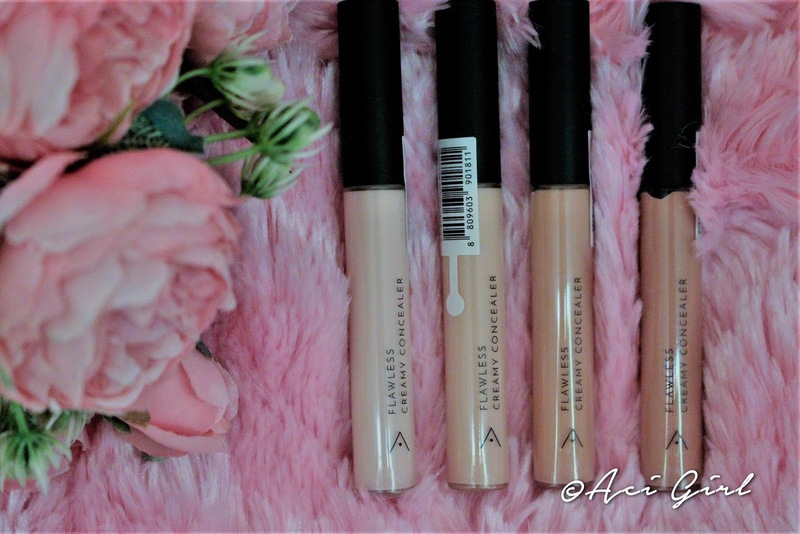 Rating: 4.5/5 - It's a good buy because of the stylish packaging, easy applicator tip, long-wearing creamy form lip tints, and the super hydrating effect because of the 5 layers of Hyaluronic Acid is a win-win! Packaging: Stylish 4.5ml clear tubes with a fine applicator tip. | Available colors: Gold light and Pink light. 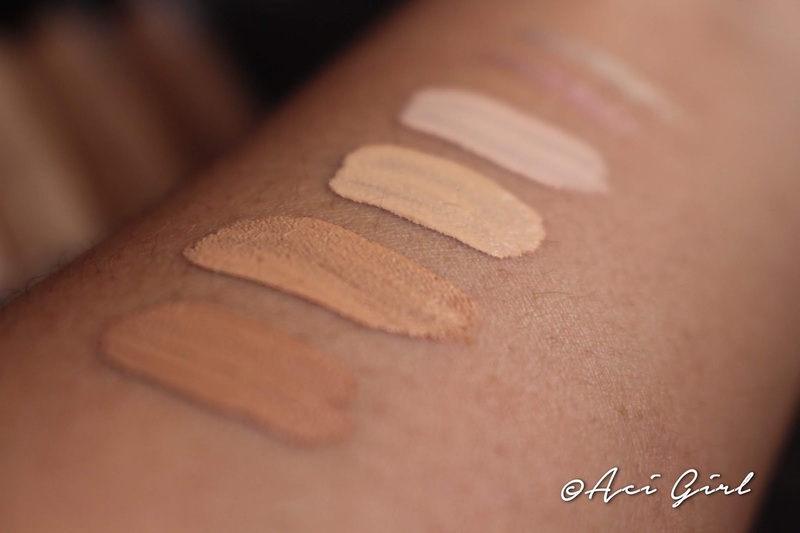 - My favorite shade? Gold light. Product Quality: Designed and Made in Korea | The Gold light variant is looking more like silverish while still in tubes but once you applied it, turns into gold. Yay Magic!? Just kidding, but it does! That's why I like it even more. I love pinks but I think I can rock this Spotlight Eye Glitter in gold light much better than pink. 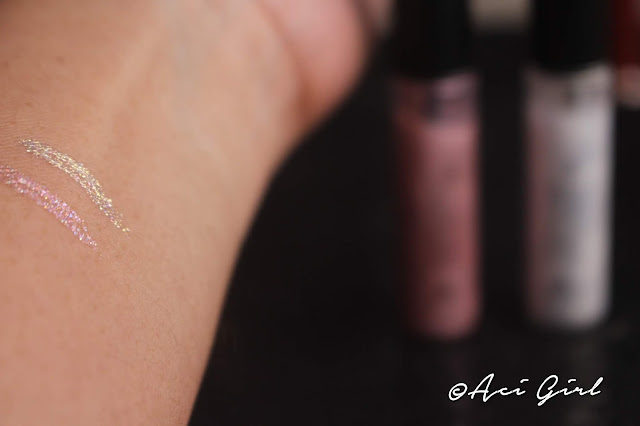 Value for Money: Php300 each for a 4.5ml tubes might be a bit pricey compared to other eye glitters in the market. But this little thing will surely give you a spark of joy and will indeed make your eyes sparkle too. Rating: 4.5/5 - It's a good buy because of the compact tube, fine applicator tip for precise application but can also be blended by fingers or a cotton bud. It's long-wearing too, plus contains a moisturizing gel and smudge free because instantly creates film protection from sweat! Packaging: Boxed with a pretty design of flower art. That I kinda wished that the very palette case design is the same, but sadly it's not. 15.5g 8 Expertly chosen shades in a Stylish Black Eye Pallete Case. With High-Quality Mirror and just enough size to see the upper face. No Brush or Applicator Included. Product Quality: Designed and Made in Korea | This is a collaboration between Althea and Indonesian Singer-Actress Bunga Citra Lestari, BCL. Also, this is Althea's first ever eye-palette. Value for Money: Php1780. 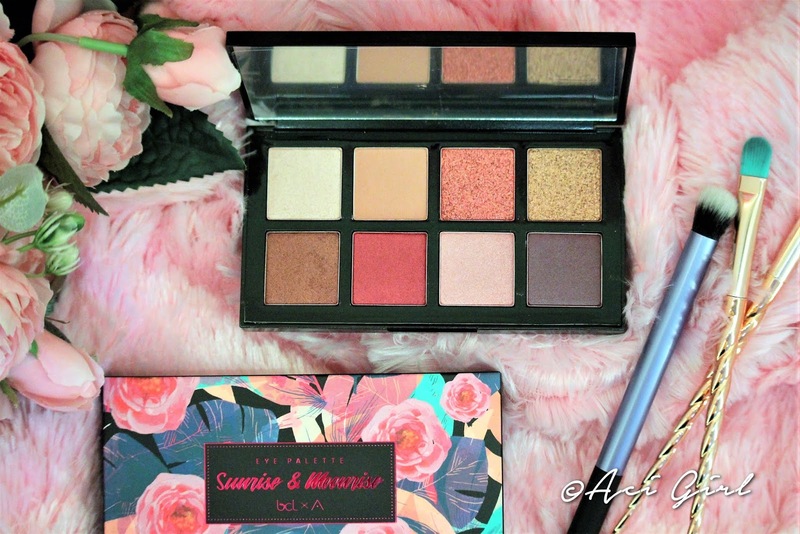 Its pricey for an eye palette but once you worked on with it, experiment, and get to know the "looks" you can do with this eye palette, you'll learn to love it. 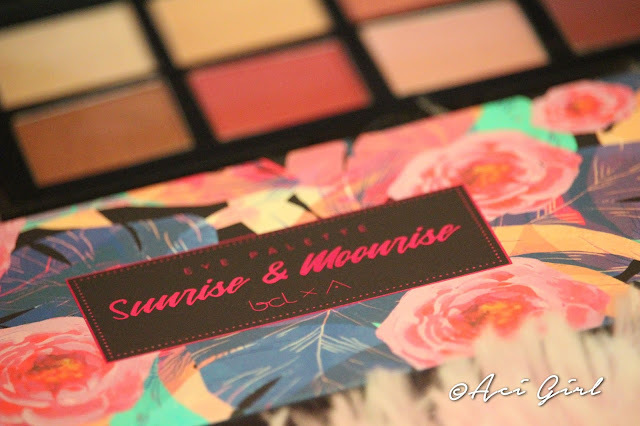 A day to night palette in one could be fun! Rating: 4/5 - 8 workable shades, in a stylish black casing. 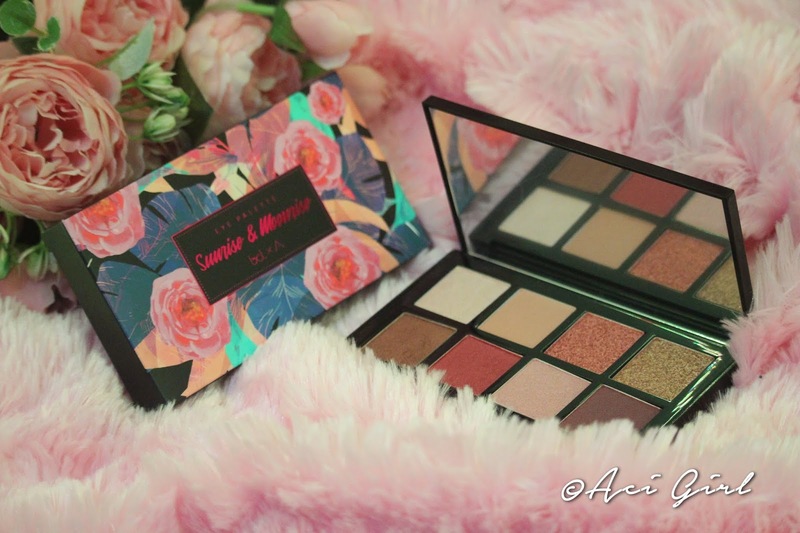 I was a little bit worried for my eye palette to get scratches, so I always put it back on its box or maybe, later on, will have a scratch free pouch to store it in. I like that this doesn't come with an applicator simply because we all have that favorite eye brush to work on to and extra is not necessary. And some apply eye make up with fingers. too so that's it. This cutesy tube works like magic. 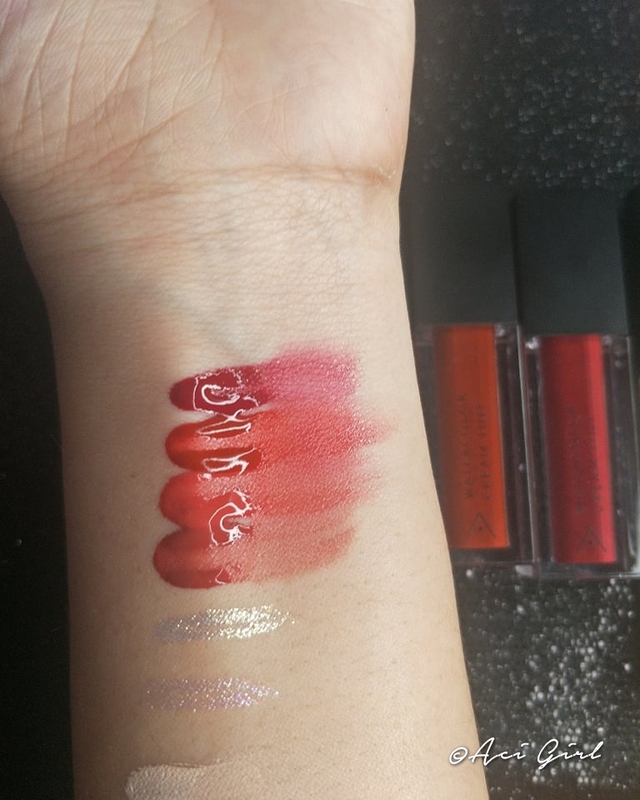 I tried swatching it and it created a super thin film - seals the skin imperfection for a while and makeup application will be easy and smooth. 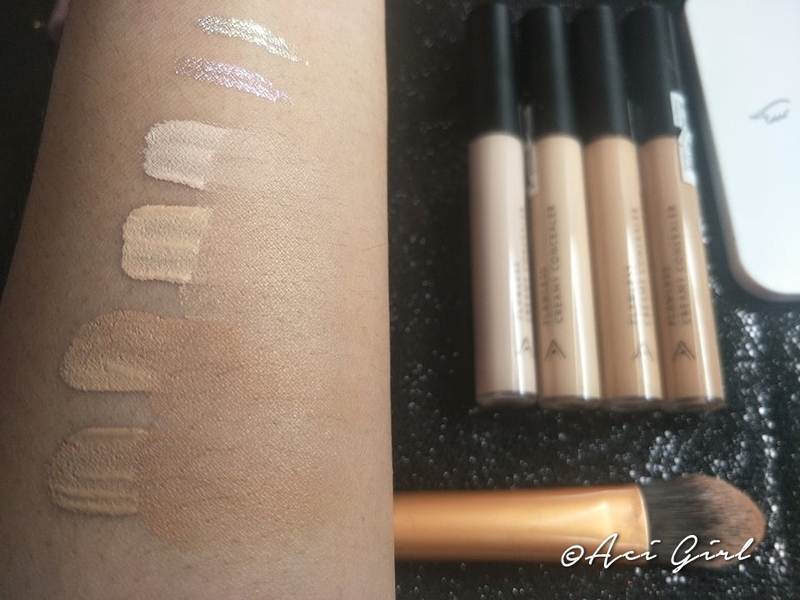 Overall, this is Althea's first ever makeup line and I must say, they nailed it! 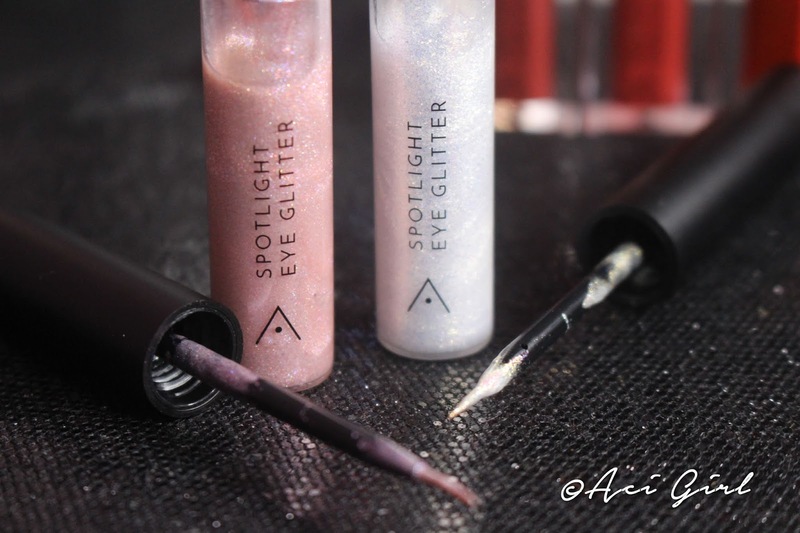 the Spotlight Eye Glitter in Gold Light. and the Deep Wine Red and Light brown shades in theSunrise & Moonrise Palette. 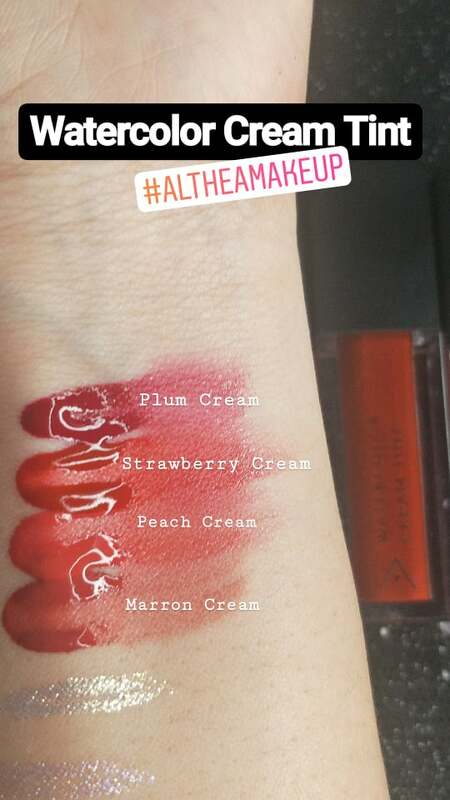 visit https://ph.althea.kr/ Sale and Discounts awaits! What are your kids up to this summer? For the past years, our family's way of spending the summer vacay is Travelling. I am an adventurer and I like going to places I've never been, trying out new activities and even delicacies. That's why when summertime is near we are all excited about where we are going as a family and what activities we are up to next. But as a mom, I need to consider some things, especially when traveling with kids in tow. So, I made a list of things we love to do as a family this summer and this is already #TeamBorneaKids approved. 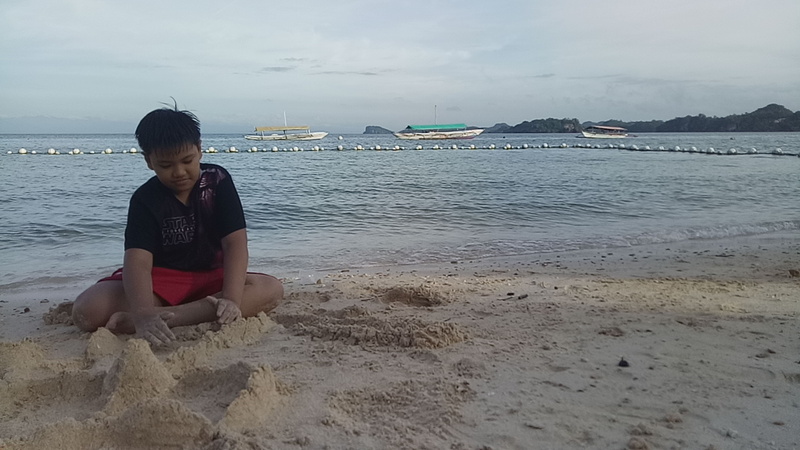 A trip to the Beach is what I think the top favorite among us, Filipinos. Beach getaways going to Batangas, Bataan, Zambales, Romblon, Iloilo, and Guimaras - #TeamBornea Checked! 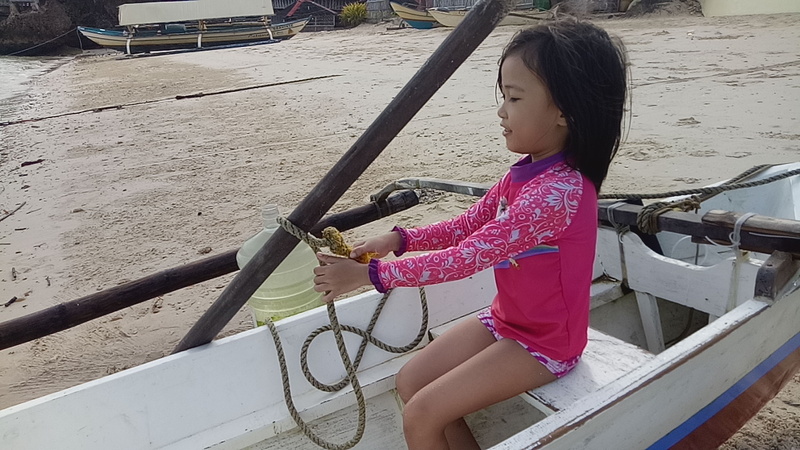 Aside from swimming, we love island hopping, snorkeling, kayaking, jet skiing, and banana boating too. We love waterfalls, rivers, and waterparks as well. Tip: Extra precaution is a must. Don't leave your kids unattended especially around the pool and beach area. And you have to be minded of sun protection, insect bites, jellyfishes and safety gears. Visiting Historical Landmarks, Parks, Museums, and my personal favorite - Old Catholic Churches brings as much joy too. A trip to memory lane while learning is such a great experience for parents and kids. 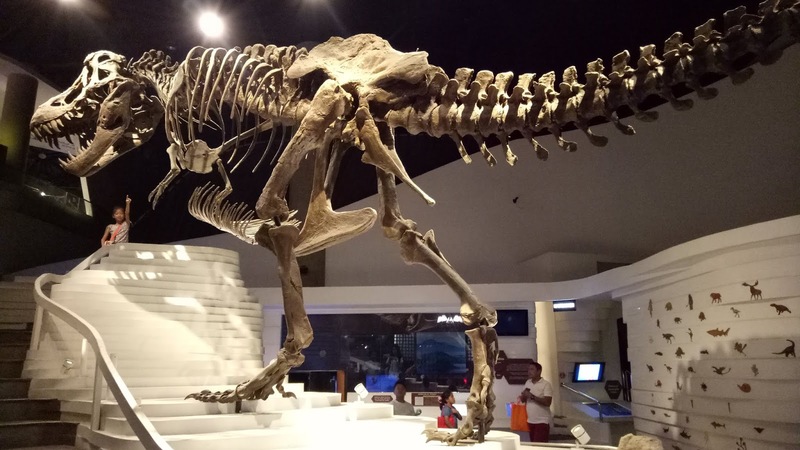 You can also include going to Zoo's, Botanical Gardens and Farms. Tip: Be Alert at All Times. Keep both eyes on your kids and never let them out of your sight especially on super crowded places. Also, it's a good thing if they know what to do if ever they got lost. As for my kids, I told them to never wander alone and stay where they are and don't talk to strangers. Our FamBam loves to eat! So when summer comes we hunt for "what's new" and "must try's" restos, kiosk, food trucks, and food bazaars in the city or wherever our cravings lead us. Tip: Check the food and utensils yourself first. I'm so nosy -charot! But seriously I scan the food, sniff the food and taste the food. And there are countless times that I spotted a near to spoiling carbonara, funky smelling soups, and odd tasting desserts. And yes check and smell the utensils too. Some are amoy ipis!!! yuck! Staycationing is a not so new idea anymore but still, it is a nice experience. Ideal for us busy parents who want to unwind for a while. If the Hotel has great amenities it's a super win for me, because we don't have to go out and look for things to do. Actually, this option is our frequent choice for the holidays, birthdays, and other celebrations. Just make sure the place has kid-friendly amenities, and an awesome lighted pool is a must. Tip: Before booking a Staycation Check the hotel first for amenities, and promo offers. And also be minded of the windows, balcony, railings, and even the stuff at the bathroom. As for me, I refrain from booking a room with a balcony not that because I'm afraid of heights pero parang ganun na din + safety precautions. Daddy O and I have decided to include something new to our usual plans for the summer. It's not a beach destination, nor a waterpark to go to but it's something that my kiddos went wild after hearing the about the news. It is that we both said Yes and we're up to support their interest in exploring their chosen crafts this summer. May it be a fascination to artsy-fartsy crafting, a certain interest in a school subject, getting into sports maybe, or to even enroll at a talent camp that they want to be in. Actually, even when they were still small, we already noticed what our kids' talents and interest are. It just shows on their work and they were even more vocal to what they hope they might be when they grow up. For Example My eldest Charles, he shows interest in Science, like astronomy and chemistry and also he's into Arts and Crafting plus Origami. He dreams of becoming a Pilot or an Astronaut. As for Ricci, she is onto Arts, Music, and Modelling. She likes Ballet too and Yes, she wants to be a Ballerina someday. While for Chloe, she's into Hip-Hop and Modern Dancing and she also likes Fashion shows. But she likes to be an Artista, G-Force crew, or Momoland member daw. Oh! divahh? Way to go my baby bunso! So when I was invited to the media launch of the Promil Four i-Shine Talent Camp 7, I said yes right away and came with my 10-year-old daughter Ricci. Too bad that my little Chloe was not feeling well that day, she was looking forward to meeting GForce pa naman. Buti na lang I was able to record the G-Force segment for her to see when we arrived at home. During the media launch, Ricci is on a non-stop Q & A if it's ok that she'll join the camps. 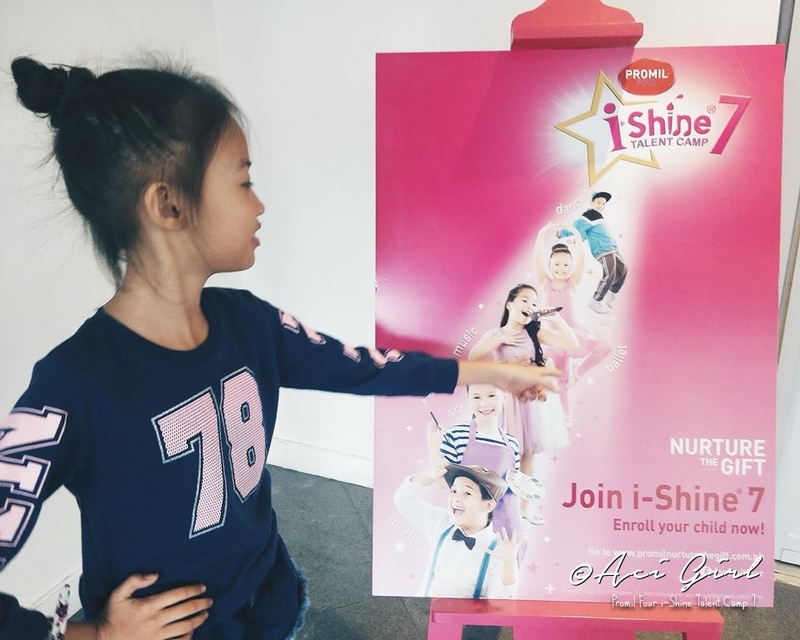 CAMPS with an 'S' for she likes to join Arts, Theater and Ballet daw. Ay Wow!!! Multi-Talented and ate girl ko? So, this year, we are about to Nurture the Gifts of our kiddos. We want to try something new, something that can help boost their confidence too. Also allowing them to engage in activities that will further hone their talents and personalities. I think it's about time for us to support their dreams and honestly, I'm hoping that it's not yet too late for that gesture. The Promil i-Shine Talent Camp is now on its 7th year. But has anyone of you wonder like I do to what's up with the previous i-Shiners? How are they now? or do they still shine in their chosen careers? Read more to find out. Curious about the life happenings for some of the past i-Shiners? Esang de Torres 2014 i-Shine Talent Camp Grand Winner. 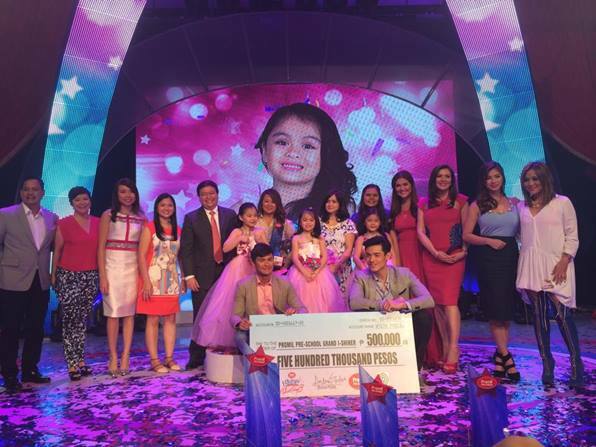 Telesa Marie Castillejo De Torres or much known as Esang de Torres was the 2014 i-Shine Talent Camp Grand Winner. The following year, Esang joined The Voice Kids Philippines season 2 and won 3rd place. But that doesn't stop her, TV guesting came after and she even had her own Birthday Concert titled "Ako any Kakanta". 2016 She auditioned for Les Misérables and that when she debuted in Musical Theater when she made it to casting as Little Cosette. A year after, Her first Broadway Musical lead role in Matilda the Musical. In the year 2018, she continues to be seen on TV as she joins Your Face Sounds Familiar Kids Edition on ABS-CBN. 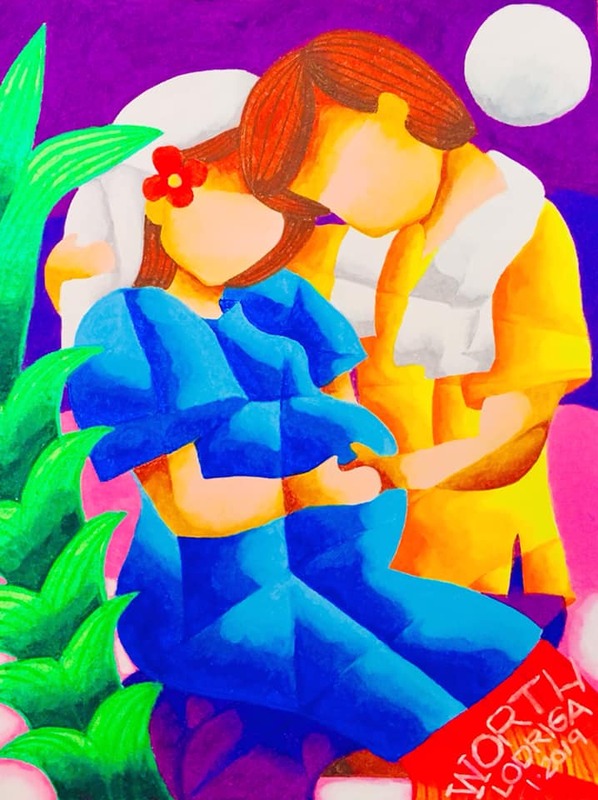 Worth Lodriga is hailed as the Little Picasso of the Philippines. 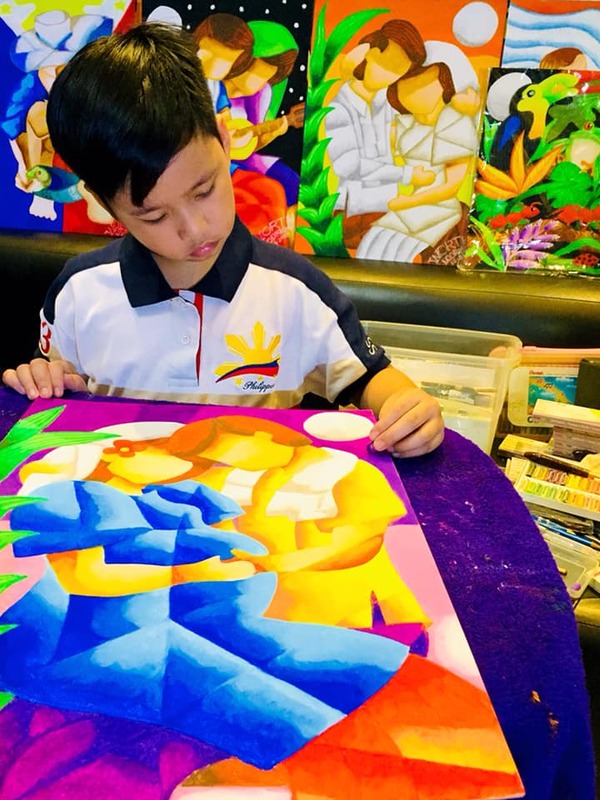 Worthington "Worth" Lodriga is hailed as the Little Picasso of the Philippines. 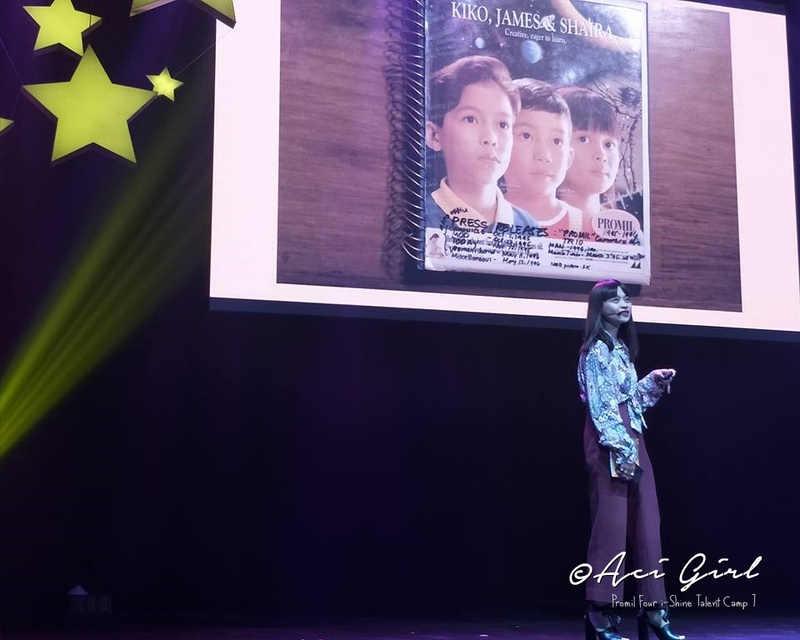 7-Star Artist Awardee - Junior Picasso 2016 & 2018. 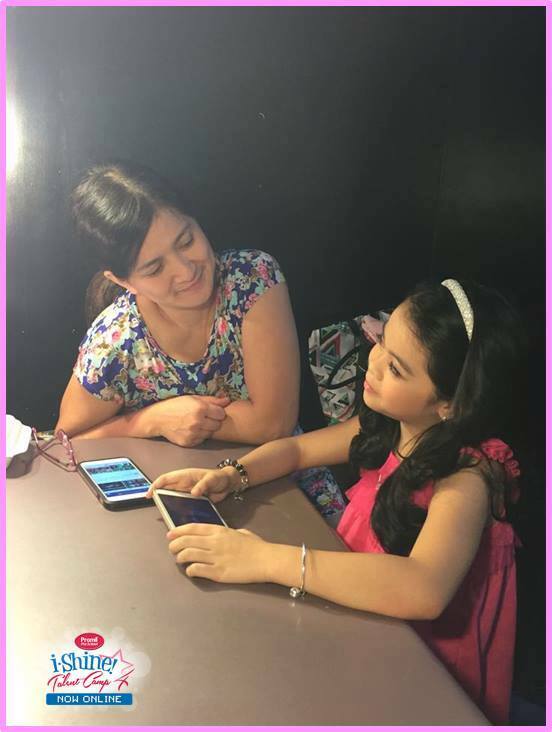 Shaira Ana Teresiana Luna aka Shaira Luna is I think the first ever face of for Promil's "gifted child" TVC that was seen way back 1995. Shaira blossomed to be a beautiful lady and now making her own mark as a Fashion & Advertising Photographer. The i-Shiners still shines in their chosen craft. Kaya Momshies, Popshies, Make sure to include the Promil Four i-Shine Talent Camp 7 on your plans for the summer and let's all make this a "Summer-to-Remember" that is sure to be filled with tons of fun, new learnings, and will be an awesome experience not just for the kids but even to us parents as we are nurturing their gifts. It’s PLAY at Okada Manila's 1st Birthday!